Hello and thank you for allowing me to join this group! I have owned many Celica's over the years including a 77 Coupe, 78 Liftback, 86 Coupe, and a 75 coupe for a short time all a very long time ago. 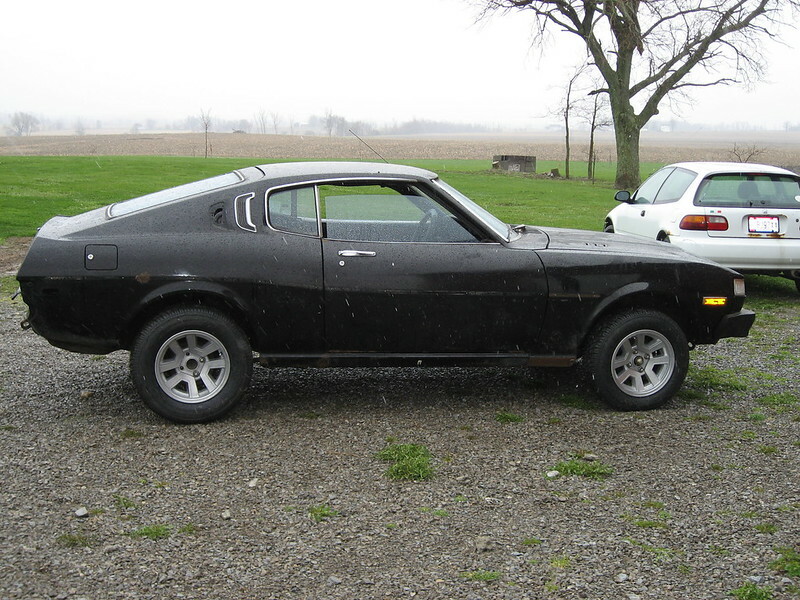 I currently have a 1977 RA29 Liftback that is nice and rusty, been in a wreck and has a massive oil leak. I bought it to tear down and rebuild about 10 years ago but after I got started with it life got in the way and it sat in my barn ever since. Recently my 17-year-old son has become interested in getting it going! Surprisingly enough all it needed to start up was a little starting fluid and away we went. Hope to have it road ready soon. Welcome to the community, Michael! Looks like a great father & son project!